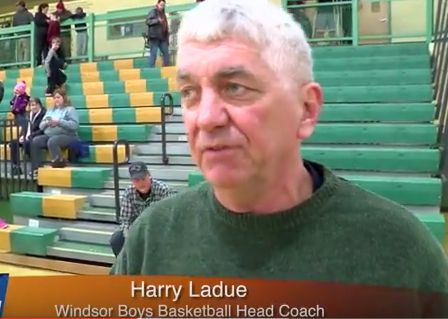 After the Windsor Yellow Jackets managed to beat the Woodstock Wasps, we caught up with both Windsor and Woodstock’s head coaches to see what they had to say about the game. Let’s listen in. Thanks for talking with us coach Ladue and Carey. We wish both your teams good luck for the remainder of season and into the playoffs.